DONOVAN'S PUB Presents COMEDY NIGHT Wednesday September 23rd @ 8 PM! 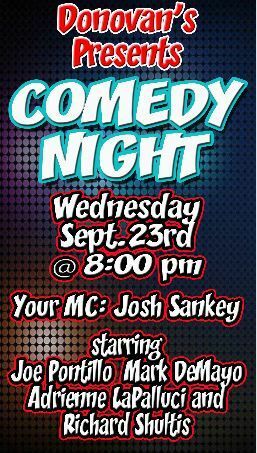 DONOVAN’S PUB Presents COMEDY NIGHT Wednesday September 23rd @ 8 PM! 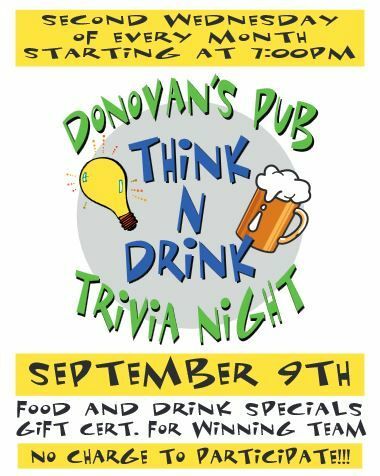 DONOVAN'S PUB Presents TRIVIA NIGHT Wednesday September 9th @ 7 PM! 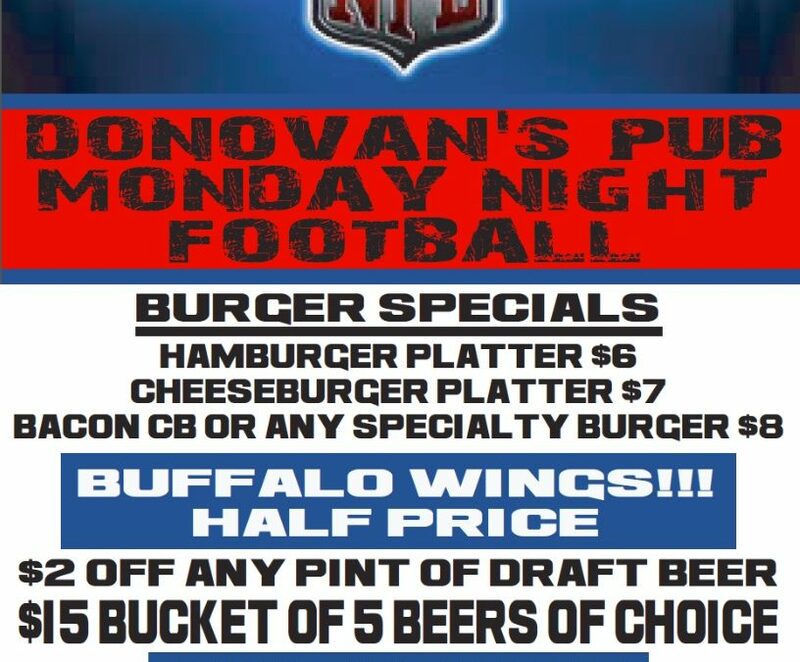 DONOVAN’S PUB Presents TRIVIA NIGHT Wednesday September 9th @ 7 PM! 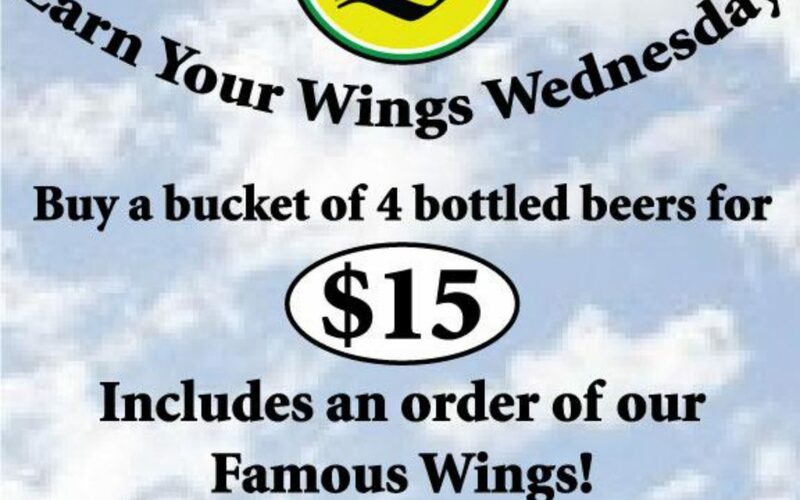 Food & Drink Specials! Gift Certificate for Winning Team! No Charge to Participate!